If you want to increase your range of mobs in Minecraft, you should take a look at this mod. Grimoire Of Gaia 1.7.10 adds a total of 48 new mobs, most of them aggressive and will attack without hesitation. Among this large amount of mobs, we find human and various monsters. Each has different characteristics, usually in their life and power is concerned, that is more or less difficult to remove and more or less powerful. Some of these mobs have special powers or abilities and will release new objects when you’re done with them. All this in reference to the mobs, but adds other things that we invite you to discover. 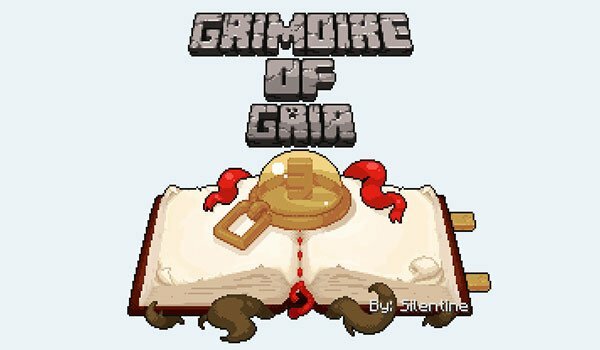 How to install Grimoire Of Gaia 3 Mod for Minecraft 1.7.10?